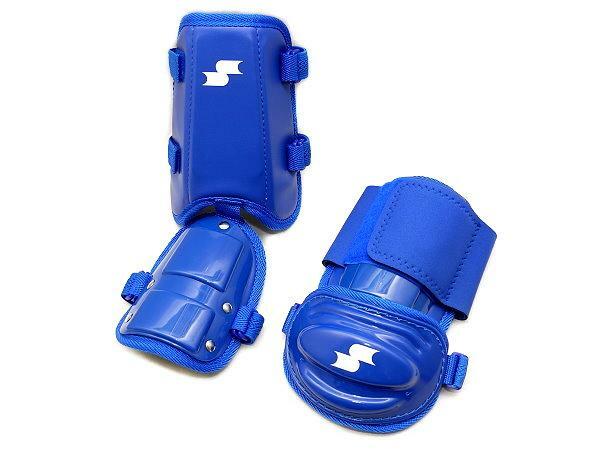 Adult Free Size Elbow Guard Length-Width: 26 x 15cm/Shin Guard Length-Width: 34 x 12cm. Elbow Guard Length-Width: 26 x 15cm. Shin Guard Length-Width: 34 x 12cm.